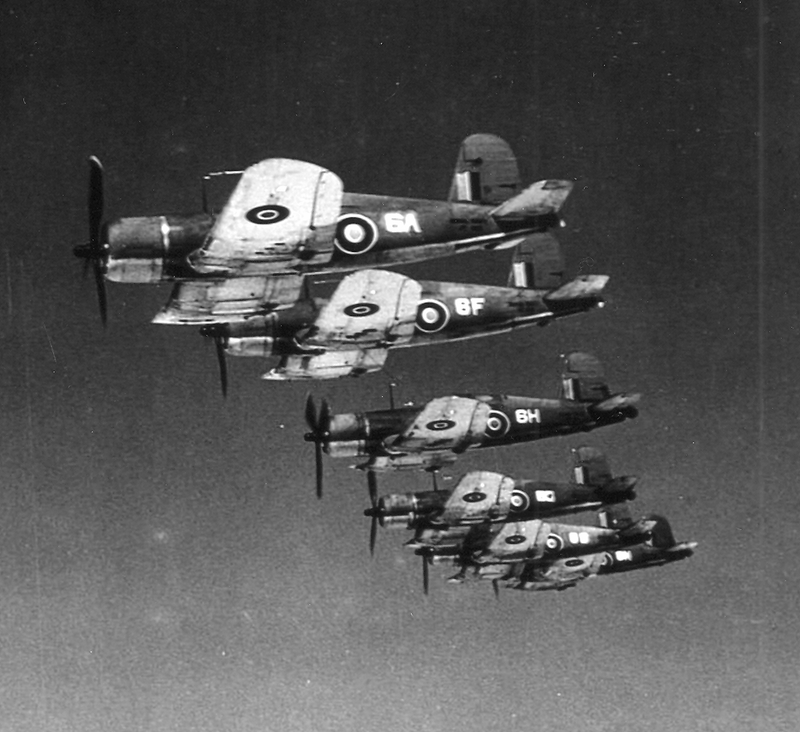 Shortly before noon on May 16, 1944, a flight of British Navy D4V Corsairs, was on a low level formation training flight over Sebago Lake. (Some sources state there were six panes in the flight, while others state there were only four.) The purpose of the flight was to give the pilots experience flying low over water. Among those taking part in the exercise was Sub-Lieutenant Vaughn Reginald Gill, piloting aircraft number JT-132, and Sub-Lieutenant Raymond Laurence Knott, age 19, piloting JT-160. 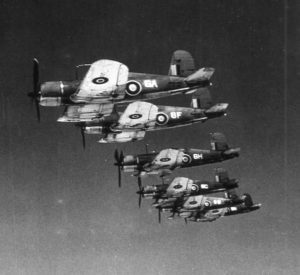 Both men were assigned to 732 Squadron based at nearby Brunswick Naval Air Station. As the formation was passing over the water, one aircraft suddenly dropped and struck the lake sending up a large plume of water that was struck by the second, causing it too to crash. Both aircraft, one containing Sub-Lieutenant Gill, and the other, Sub-Lieutenant Knott, immediately sank in over 300 feet of water and disappeared. Despite a search conducted immediately afterward, neither the airplanes or the pilots were found. The aircraft were later discovered and photographed in the 1990s. The courts have decided that these aircraft are not to be disturbed as they are considered war graves. Portland Evening Express, “Two British Planes Crash In Sebago Lake”, May 16, 1944, page 1. Maine Aviation Historical Society Newsletter, Dirigo Flyer, June, 1998. Book: “Finding The Fallen: Outstanding Aircrew Mysteries From The First World War to Desert Storm, by Andy Saunders, Grub Street Publishing, London, 2011.